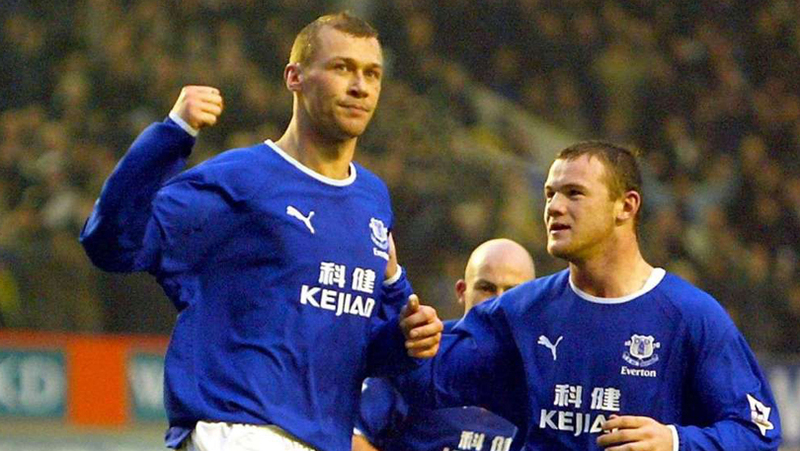 They were the words spoken by Clive Tyldesley in October 2002 when a 16 year old Wayne Rooney seemingly burst onto the big stage with his 40 yard winner at Goodison. Fast forward the clock and we’re here, in the year that will mark the 15th anniversary of that day, being linked with the wonderkid from Croxteth. Should we sign him? Should we not? It’s a debate that will split many fans and everyone seems to have their own opinion on it. In the 13 years since Rooney left Everton for 25.6 million (around 36 million in today’s climate) he has won 5 Premier League titles, 1 FA Cup, 3 League Cups, 1 Champions League, 4 Community Shields and 1 FIFA Club World Cup. He still has a realistic chance of winning two more trophies this season in the Europa league and FA Cup. The word “winner” springs to mind. He is both England’s and Manchester United’s all time top goalscorer. I know you all already know this but this does have a relevance to this article. A player of Rooney’s calibre should not be turned down lightly, if at all. We’ve all seen that he has declined somewhat. Of course. Would that not be expected when you age? It’s unfair to compare a 31 year old to his 25/26 year old self, the two will always be different. Rooney now plays a different role for Manchester United. He is often deployed to play deeper in the midfield or in a number 10 role in a team that, until recently, was struggling for form. He isn’t a natural midfielder and arguably isn’t a natural number 10. Rooney is a goal scorer and a leader. Koeman and Walsh have both been quite vocal in the press about what it would mean to bring Wayne Rooney back to Everton. Without a doubt he would improve our squad. We’re experiencing a terrific run in 2017 and long may that continue but going forward our options are limited and are still lacking. We have a lot of reliance on Rom to get the goals, a task he is obviously capable of. However, against tougher opposition it seems that if Rom is kept quiet and isolated then we are toothless. Additionally, what if Rom was to pick up a bad injury that sees him out for months, if not a season? We quickly become inept in that department. Adding Rooney into the mix would make our attacking options more diverse and make it harder for opposition defences to single out the focal point of our attack. Rooney’s winning mentality would do nothing our than inspire and encourage our team, certainly our younger players. The local lads in Barkley and Davies would build a connection and a bond with Rooney I feel as Rooney would see something in them that reminds him of his younger self. Yeah, Rooney left after saying “once a blue, always a blue” in circumstances that some fans are still not, and never will be over. He was a young lad with the world at his feet. He was playing in a poor Everton side who were also financially struggling. We received a colossal bid (for the time) and it happened to be from the best team in the country and one of the best in the world. His achievements over the years only support the decision he made. If he’d stayed at Everton he would have achieved nowhere near as much as he has done. The sale also arguably saved us financially because we were on the brink. Rooney is still evidently a blue, bringing his children to the games and appearing in Duncan’s testimonial. He has always continued to speak highly of Everton when many hurled abuse at him. He kissed the United badge and that hurt too. Can that not be forgiven? He received a torrent of abuse and he was a fiery young player. Receiving abuse from fans who once loved you is always going to hurt, so he looked to hurt us back. It’s all water under the bridge in my eyes. We’re not in a position to turn our noses up at a player of Rooney’s calibre. The years may not be on his side but the talent is still certainly there. A signing of this size will attract worldwide attention towards Everton and that can only be a positive in terms of shirt sales, signings and sponsors. 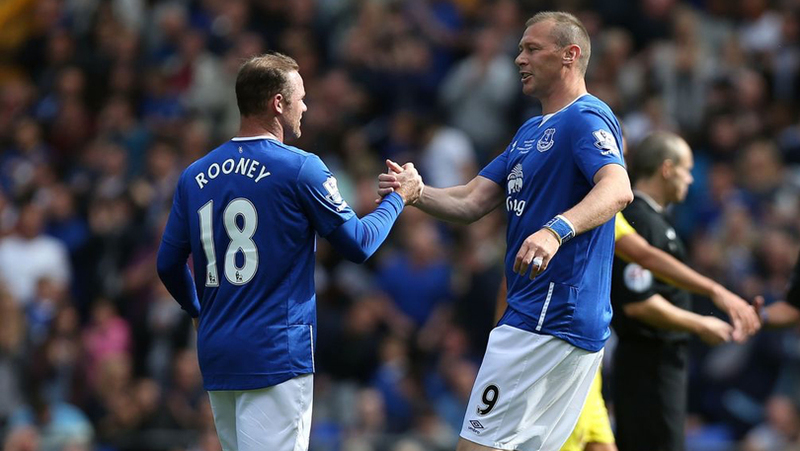 So in my opinion, bringing Rooney in will give both Everton AND Rooney a new lease of life on the field and off it. He may not be what United need anymore, but neither was Howard or Schneiderlin, and look how that turned out. Don’t use Cleverley and Gibson as negative examples as his talent is greater than theirs by a country mile. I agree. His return to Everton would be a great benefit to the club in terms of a] his influence on the field with the current first team b} attracting new sponsorship money c) would attract other players to sign for Everton and d) his presence would also have great influence in the development of the younger players in the academy.